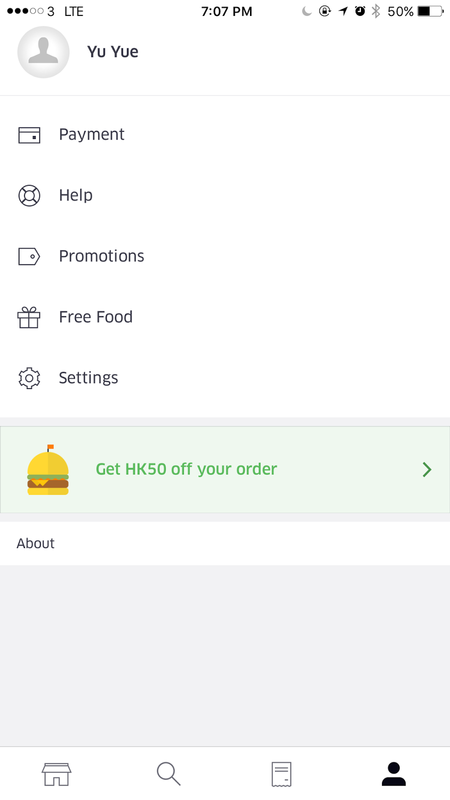 Food delivery platform pop up like mushrooms in Hong Kong, first there was only FoodPanda, then Deliveroo and recently, UberEat. I had good experience with Uber, the Ui is very pleasant to use, and there is always a car around. So I guess UberEat will be fine as well. I am next to my computer, so I decide to try their website first. 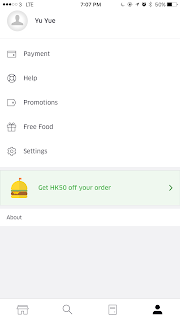 I want to order from a Kabab restaurant in North Point, I selected the dishes and put them into my cart, everything seems fine. But I can't find the PROMO CODE column. I am a bit frustrated, but as a product manager, I am not surprised. 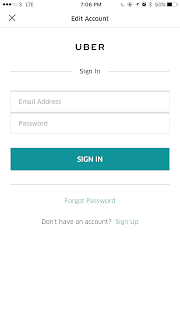 It can be the company had been focusing on the mobile application and not enough on the website. Some features get reprioritized. It is likely that I can find this feature in the mobile. So I download the mobile application and start logging in my account. 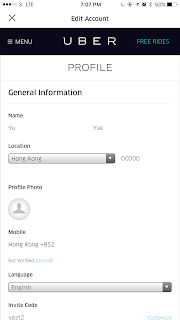 It asks me to use the verification code to verify the mobile number, although I have already verified this number on the website. Confused, I entered the same verification code I received before. It came back as an invalid number. Which actually is an expired number. But anyway. I click on the "Resend the Code" button. I click again. I knew there won't be any differences, but still, human nature. 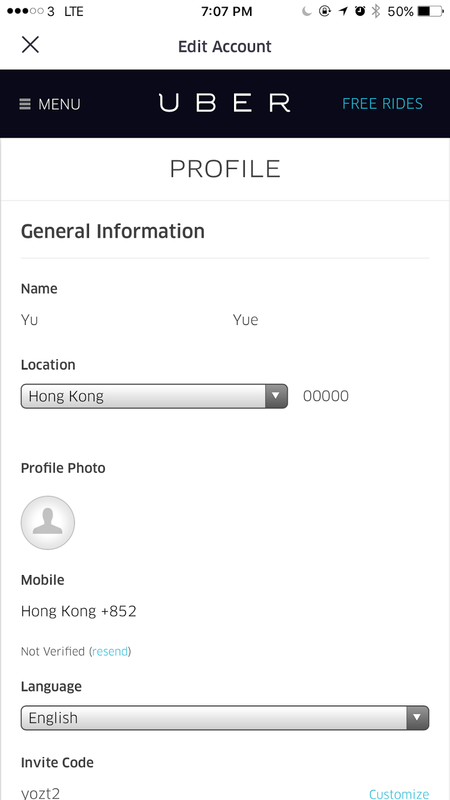 Frustrated, I click on the "Change Mobile Number"button, and I enter my number, hoping that the reason I can't get verification code is because the database fail to write my number in and it will just do it but also, the chance of my hope actually become true is minimum because the account take-over prevention will not allow such thing to happen. 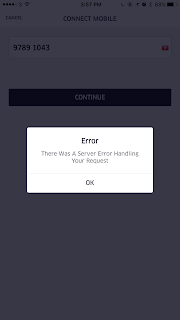 The App throw back an error message. At first I was in shock that the error message is so poorly written, it is a consumer facing message, so what is server and request doing here. How many of the people ordering their lunch and dinner will know what this is about? And how is that in anyway helpful in assuring the users with what happend or when it will get fixed? And should I go with another app? Desperate, I look into my account session, hopping that at least I can change my mobile from there and problems will be sorted. Tapping on my avatar image or name does nothing, which is counter intuitive to me as it is the common behavior and expectation from the users. It then open the web page of Uber account, and finally at least I am able to understand it is indeed mobile number that has been messed up. I click on the mobile number. At this point I already spend 30 minutes from ordering to trying to fix my account. And I have not even placed my order. And it takes 40-60 minutes for them to deliver. I get Uber decide it will not send my lunch today; and probably also not dinner. To be sincerely honest it has been a terrible experience and I am ashamed as a product manager to see an application like this. I guess Uber streched too much for what it can actually deliver; maybe it feels the revenue pressure to diversify into other business ( but the margin for good delivery is actually lower than car rides by the way); I hope it gets better in the future but as a customer, I am not coming back. Uber is known about my friends for its generosity, in other words, the various kinds of FREE rides it offers; and also in this case, I initially choose it because it is giving HK$50 discounts for first time order (and actually it is also selling HK$100 voucher at HK$25 on GroupOn and I am so glad that I did not buy that one). But I have realized that the time and effort UberEat made me waste has offset the benefits; and even worse, the frustration it brought to the user is not health for the user and in this sense, I choose not to be a user because I don't want to tolerate the thought that because there is discount and promotion, users should bear with the bad user experience and try to make it work. Making users hungry in their stomach is not good for their health; making users frustrated in their mind is even worse.